A strong classic tobacco flavor of Cuban cigars, Atmoslab Puro Cubano. An original eliquid with a solid body. Distributes a dense smoke, while its scent reminds us of the real Cuban cigar (with a milder intensity). 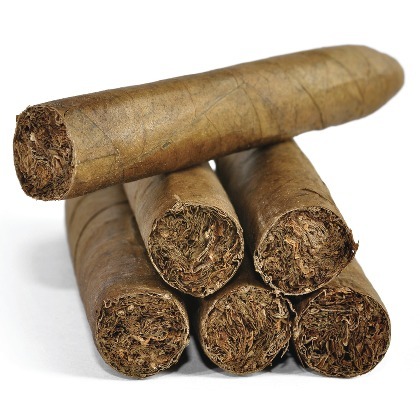 It is considered to be one of the most realistic versions of Cuban cigars for the lovers of this flavor. Pistachio flavor is available in 10ml pharmaceutical glass bottle with inner dropper and tamper-evident cap.